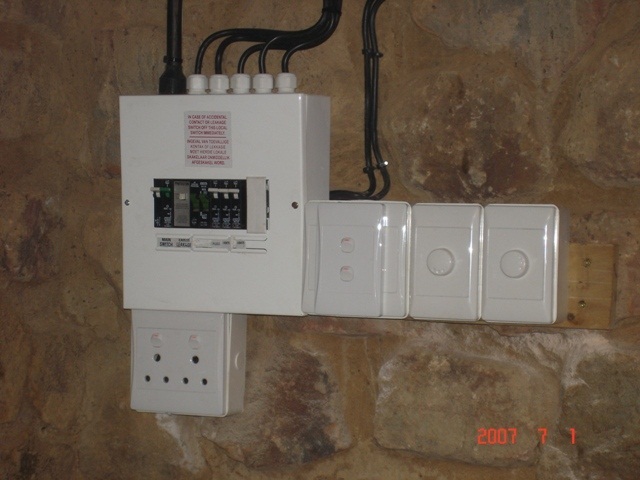 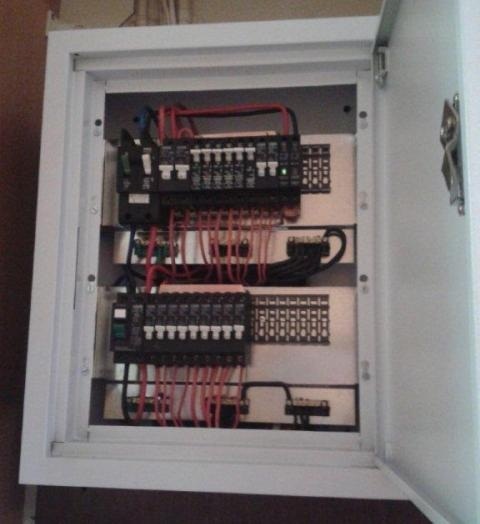 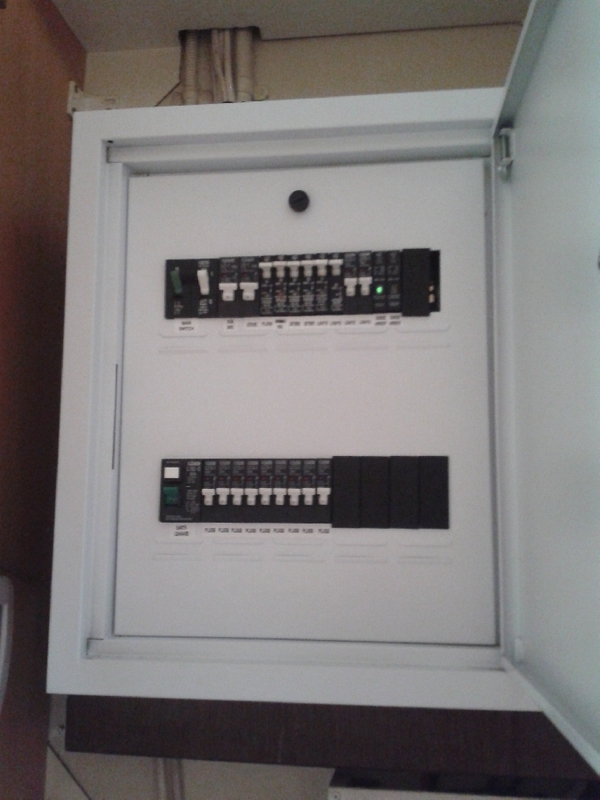 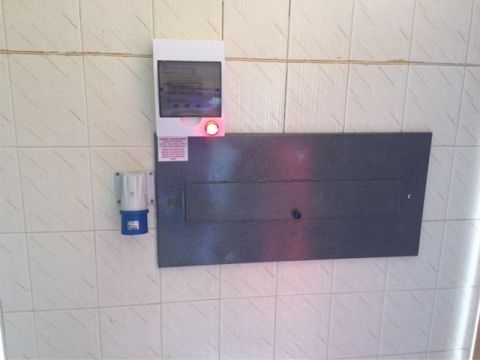 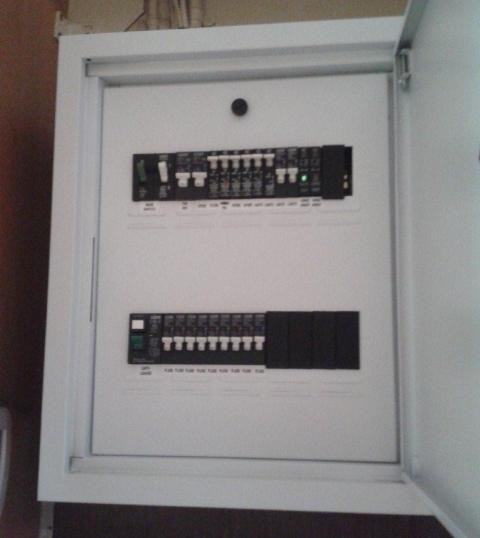 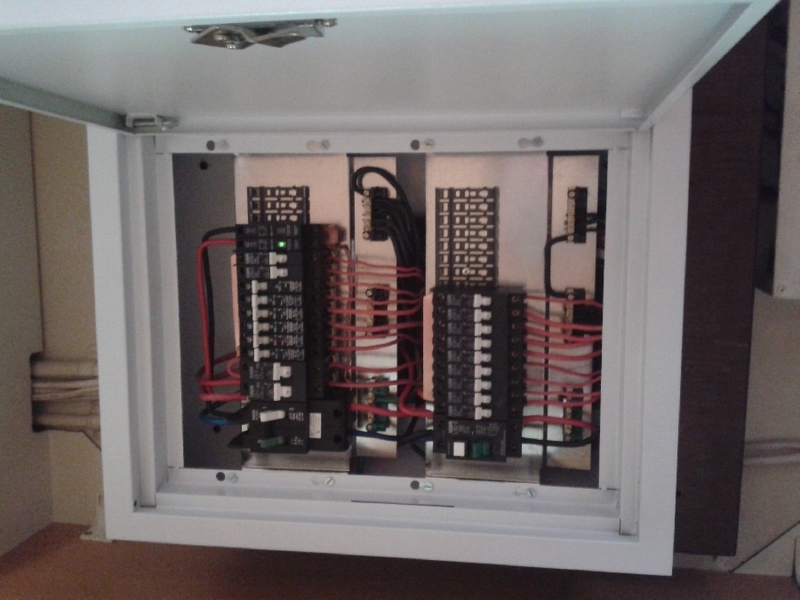 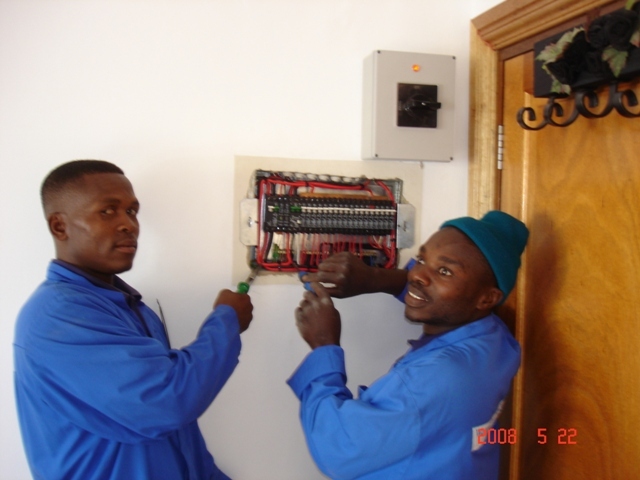 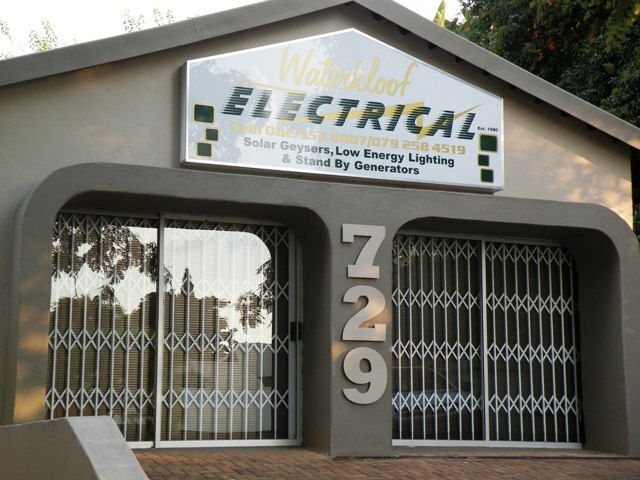 Maintenance: Domestic and commercial electrical. 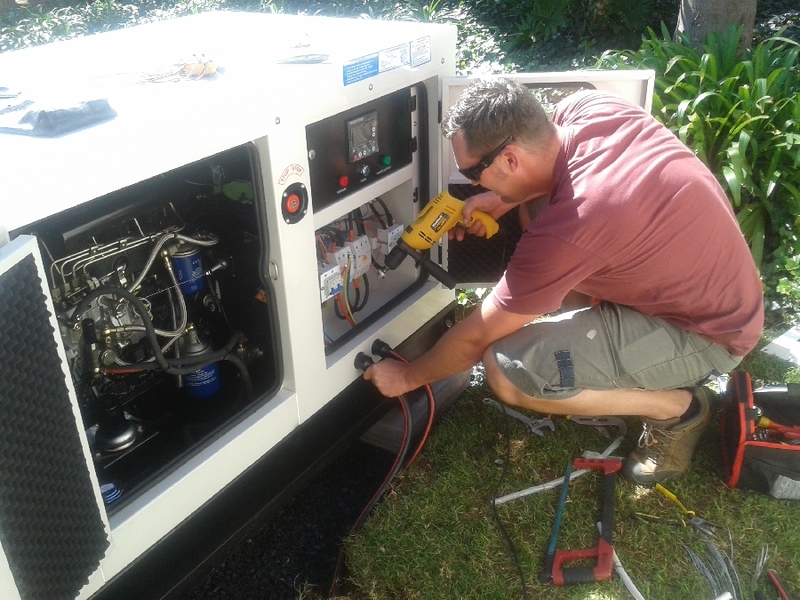 Repairs: Lights, plugs, pool motors, bore hole pumps, garden lights. 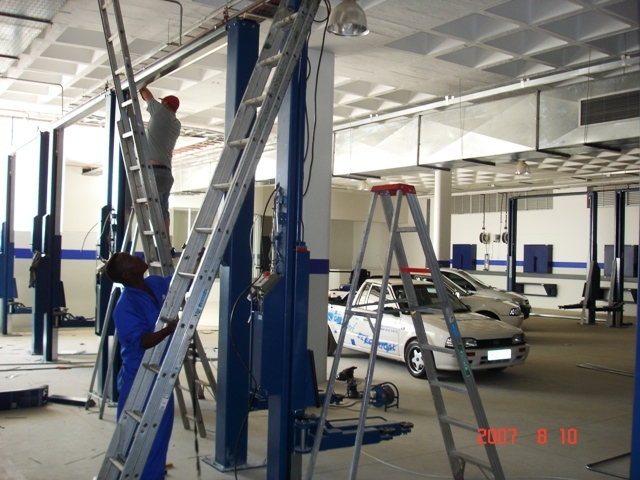 Construction: Building add ons, new buildings. 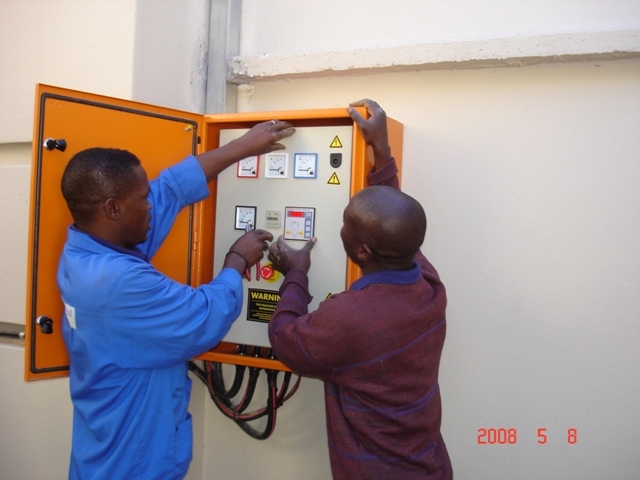 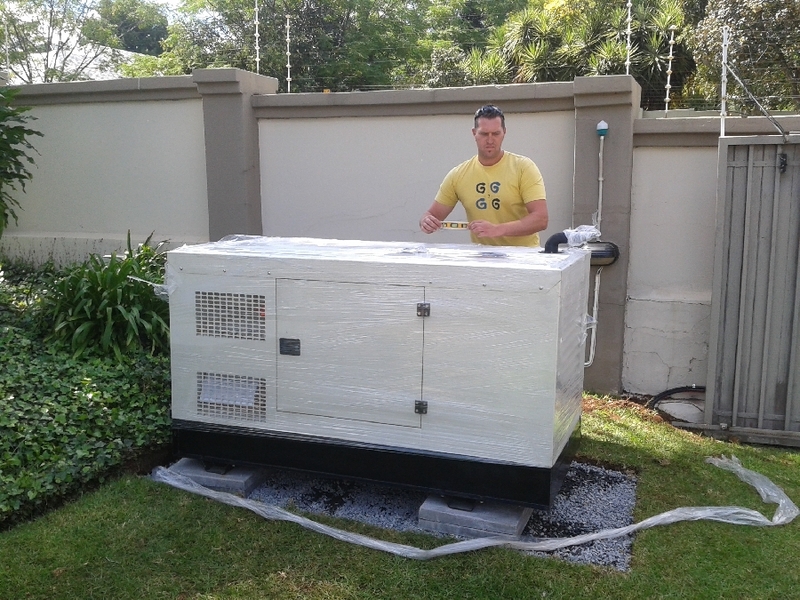 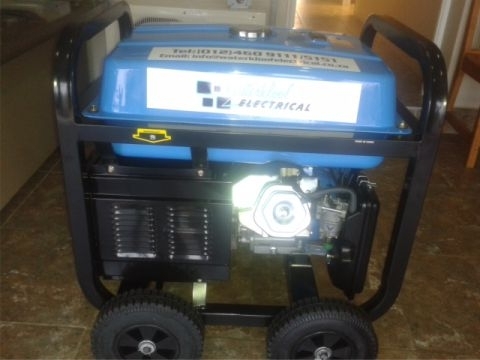 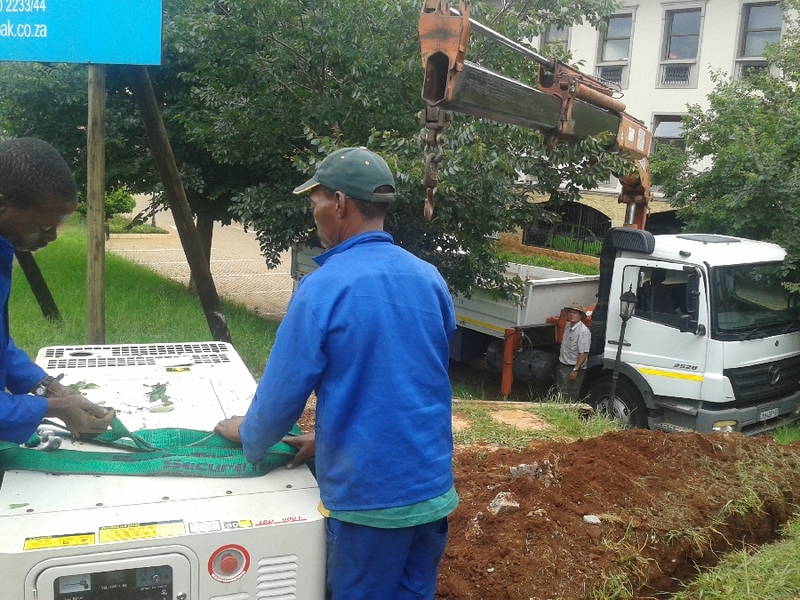 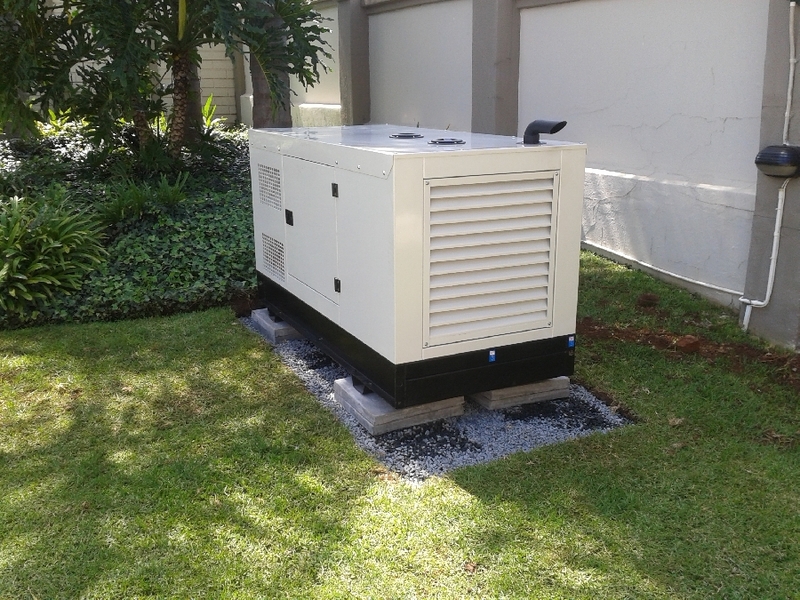 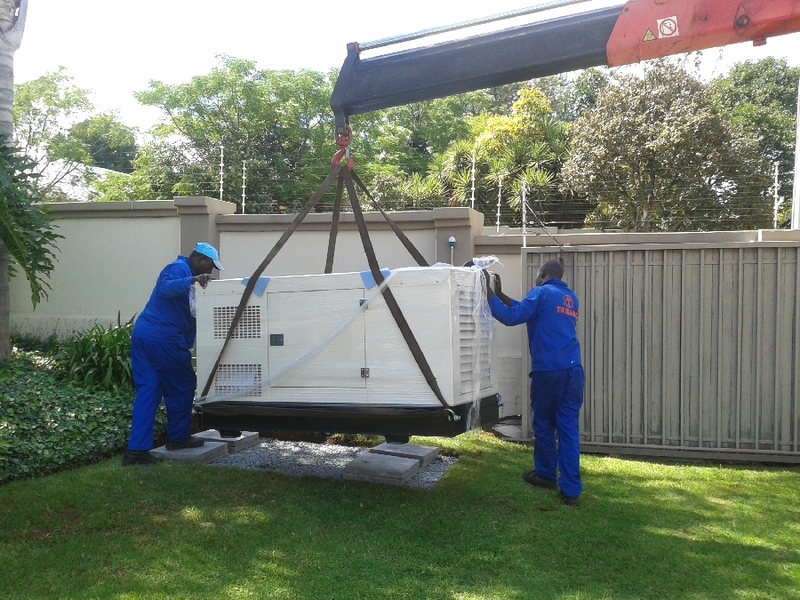 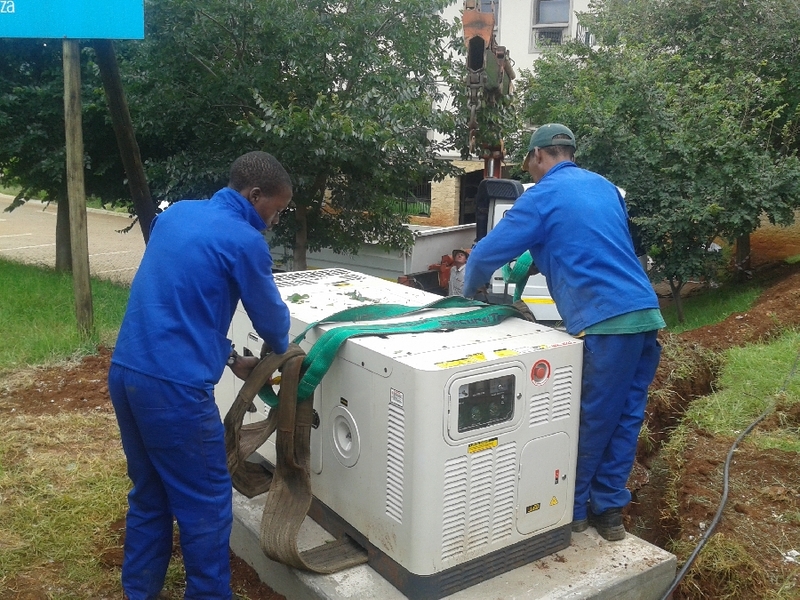 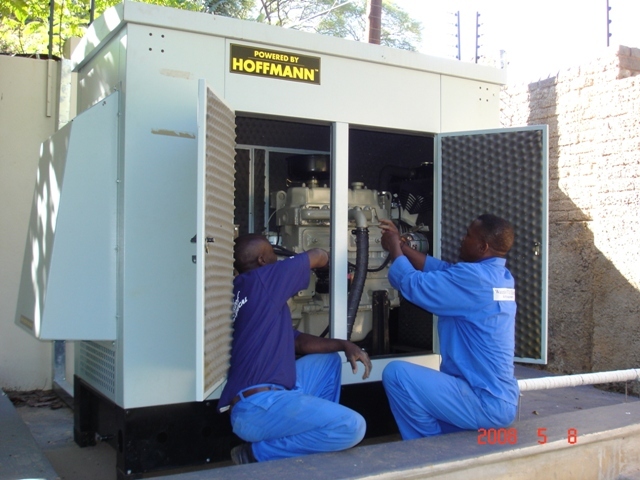 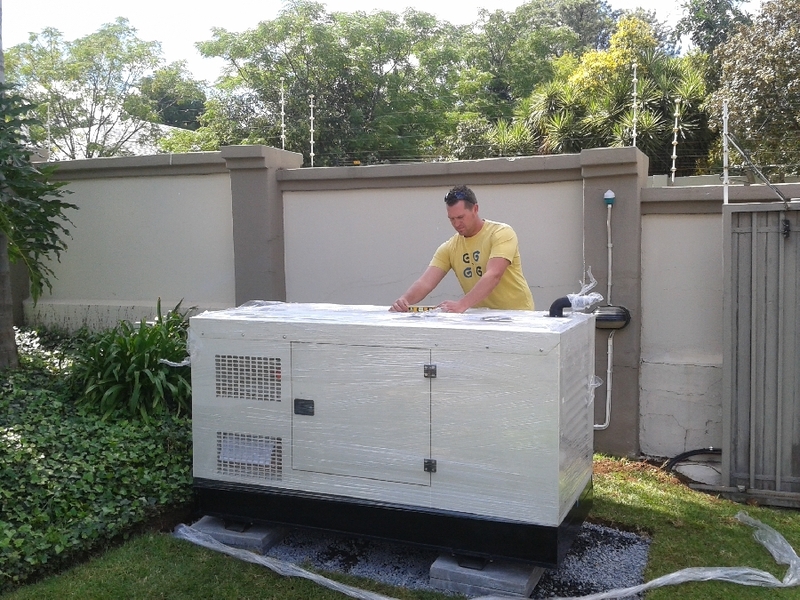 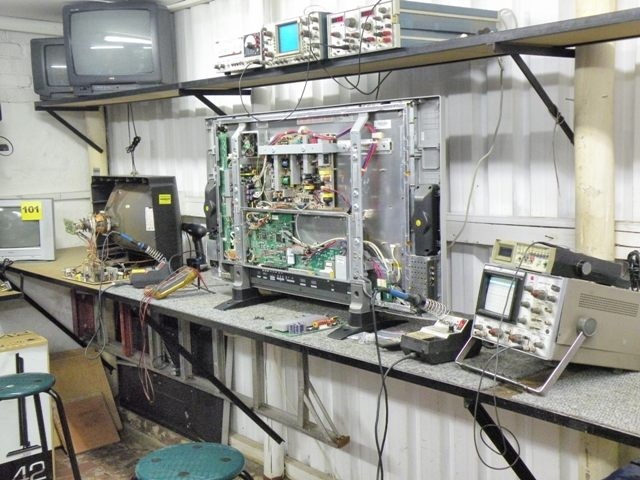 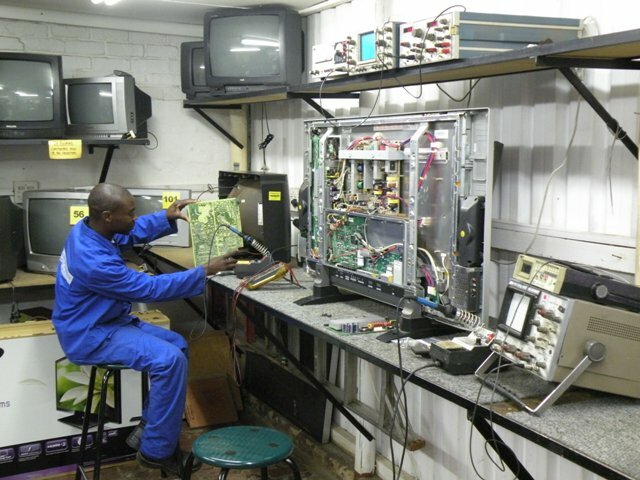 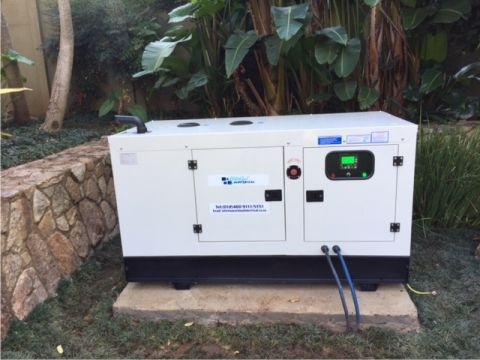 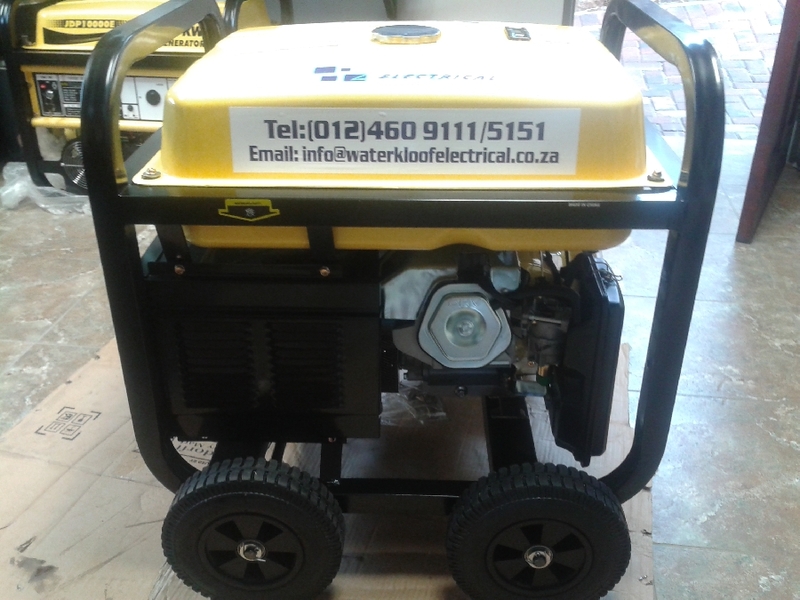 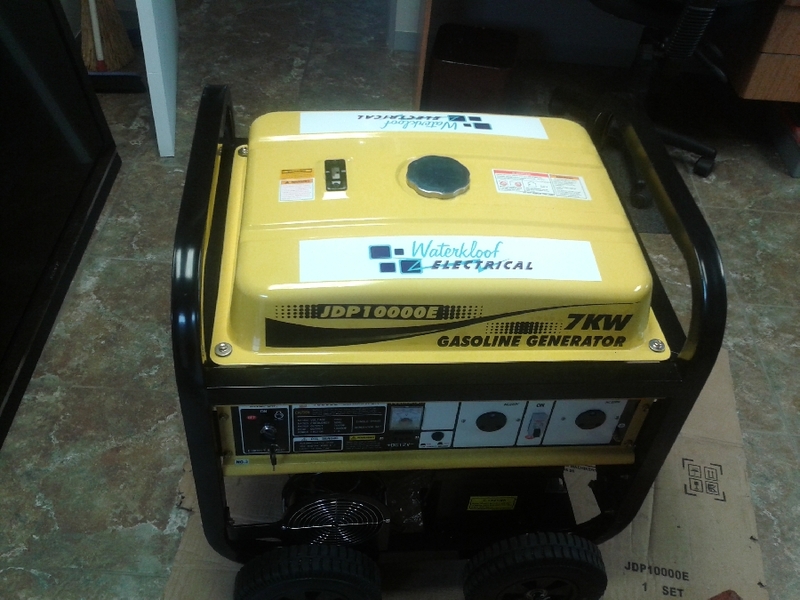 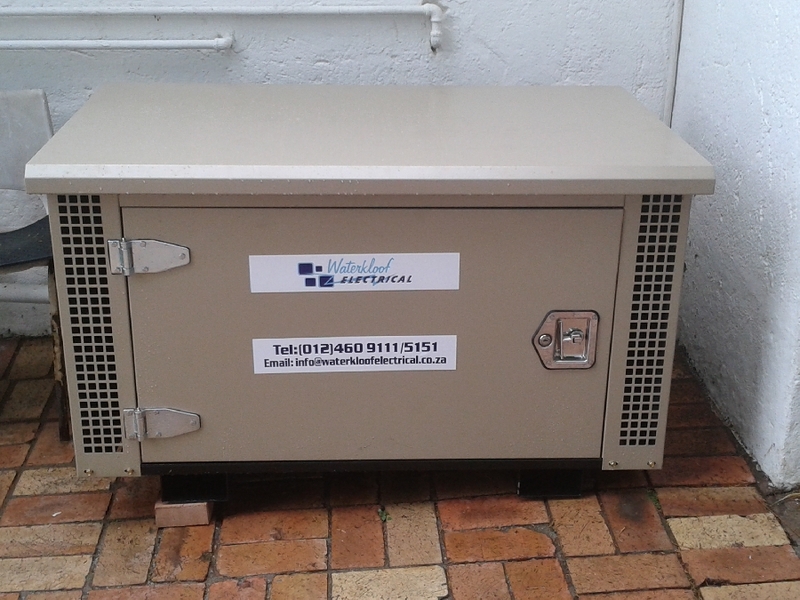 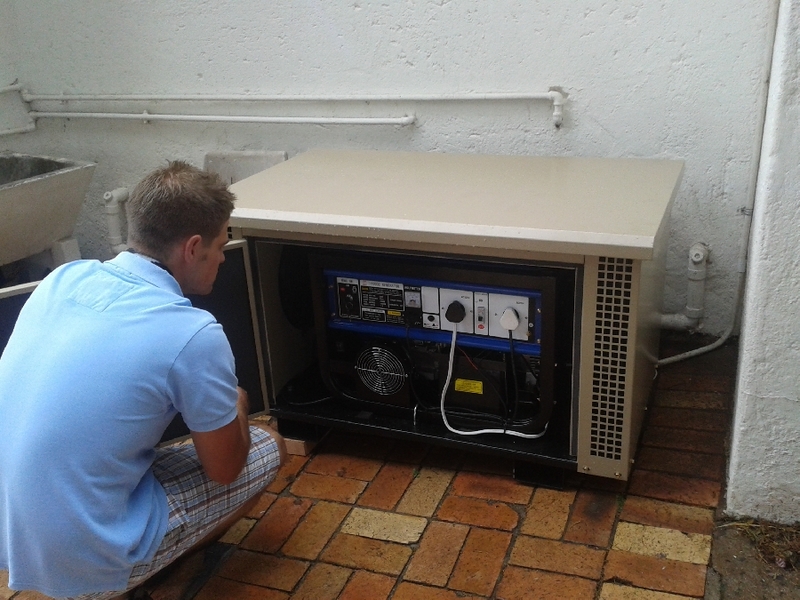 Stand-by Generators: Repairs, service, changeover switches, supply and install. 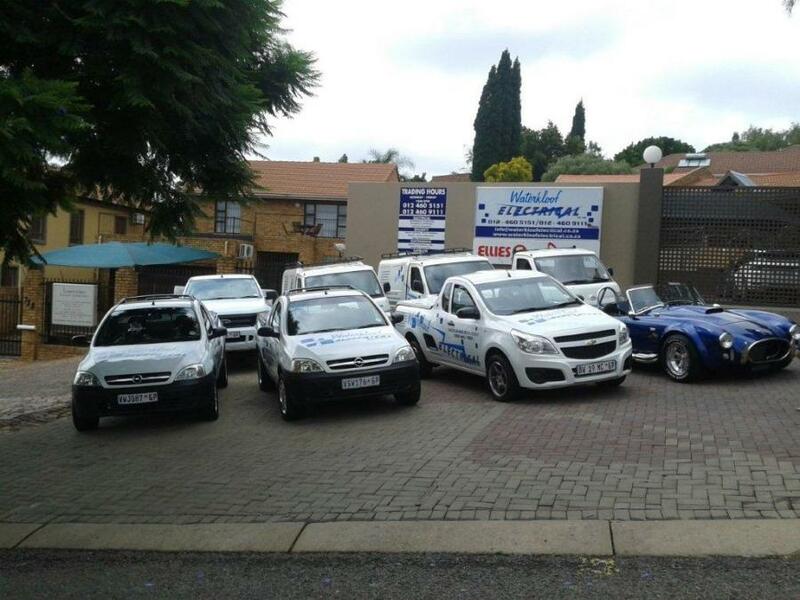 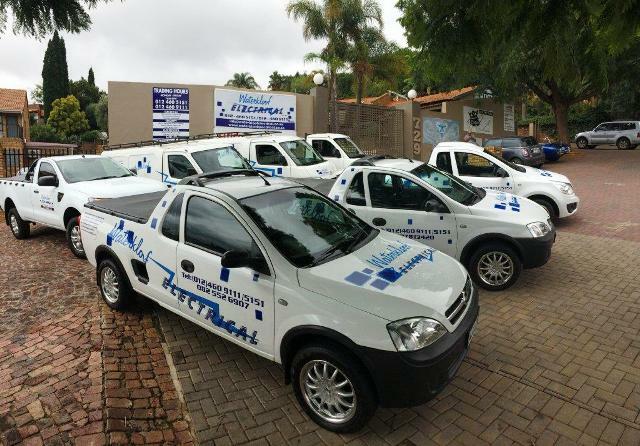 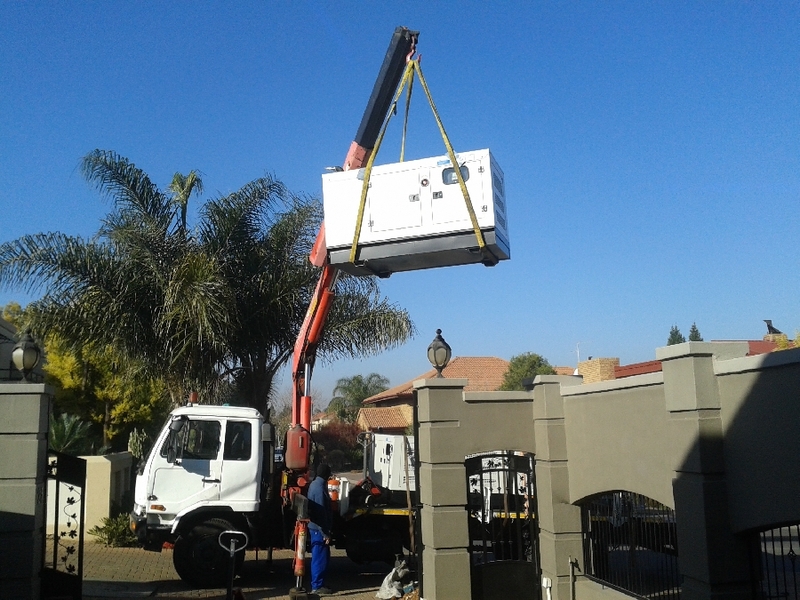 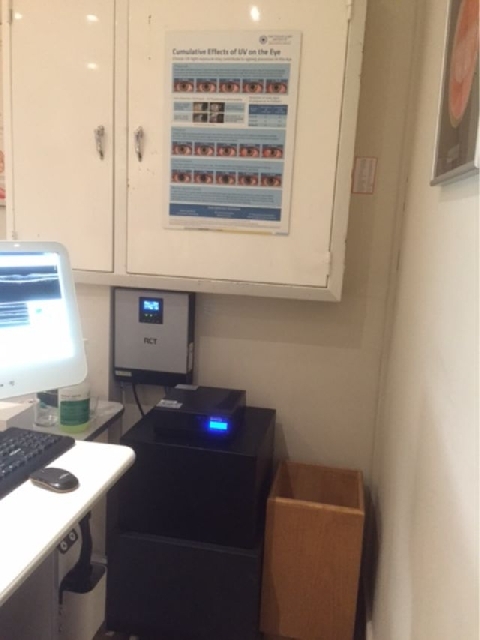 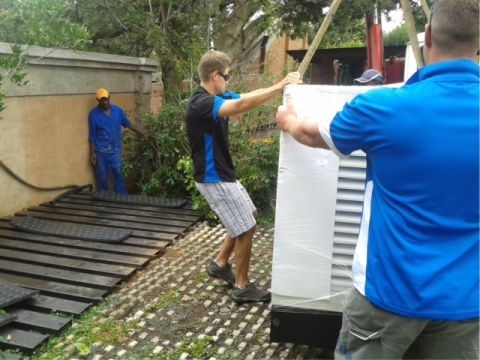 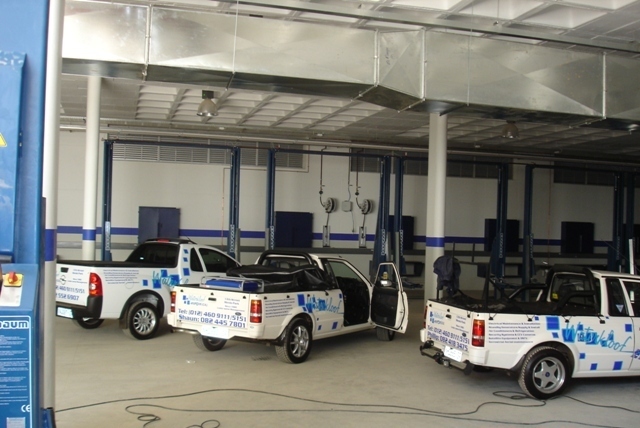 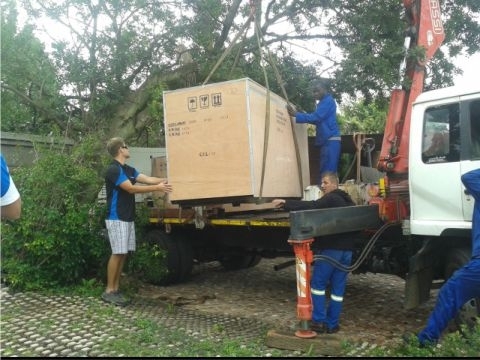 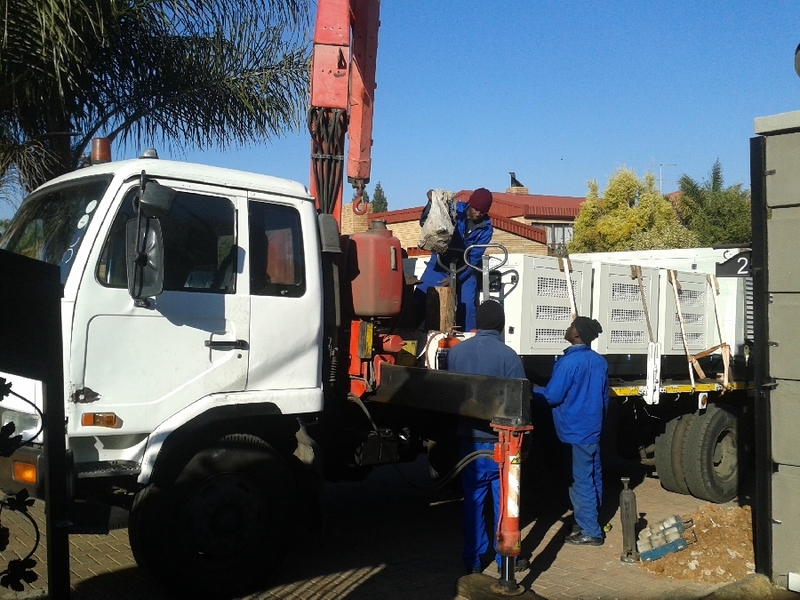 Managed by Shaun van Heerden and Emile Nolte assisted by Louis van Heerden with 45 years experience in the industry.